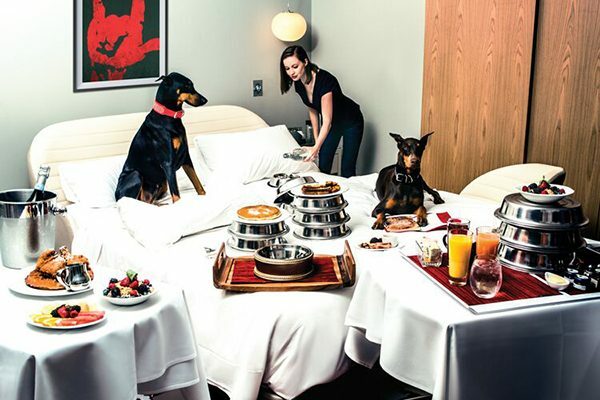 Truly dog-friendly hotels make including your pet easy by welcoming dogs of all sizes, allowing two or more pets per room, forgoing pricey pet fees and providing the essentials — like bowls and beds. Others go above and beyond, offering services like dog walking, grooming, massage and special room service fare. A dog checks into the XV Beacon Hotel in Boston. Photography courtesy XV Beacon Hotel. 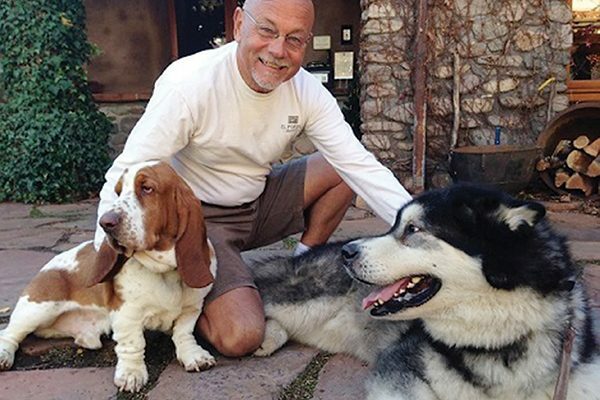 El Portal owner Steve Segner and canine friends. Photography courtesy El Portal. 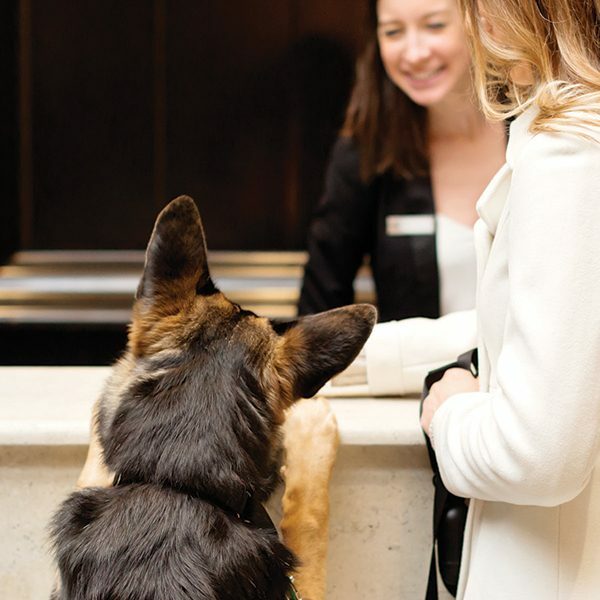 Guests may be welcomed by Millie, the Hilton Milwaukee Canine Concierge. Photography courtesy Hilton Milwaukee City Center. A pup parent arrives at Ink48 in NYC. Photography courtesy Ink48 hotel. 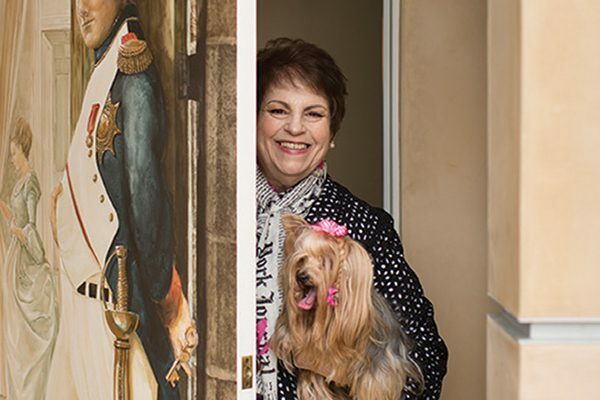 Enchanté owner and developer Abby Ahrens. Photography courtesy Enchanté. Photography courtesy Virgin Hotels Chicago. Tell us: What are your picks for dog-friendly hotels? Amy Burkert founded GoPetFriendly.com, a pet travel website and blog, and travels full time with her husband and dogs. Follow them on the Ultimate Pet Friendly Road Trip — an epic tour of the most pet-friendly attractions in the United States. The post The Top Dog-Friendly Hotels Around the Country appeared first on Dogster.